Join your future King, Dave, and his servant Cash as they discuss the latest KOTO news, results, and future predictions. 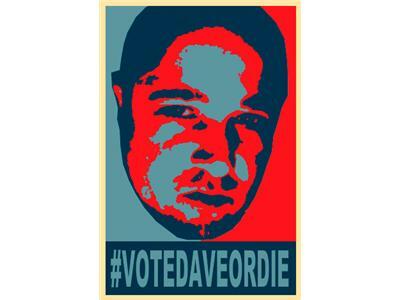 It's pretty clear that #VOTEDAVEORDIE is going to win this thing but hey...we need content for the show right? See you then! Oh yeah..screw you DRQShadow your reign of nothing too interesting is ovah!